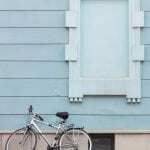 Enhancing the look and functionality of your outdoor area requires careful deliberation. 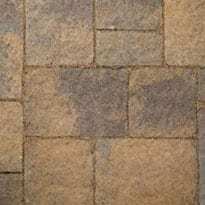 Pavers are naturally suited to adorn garden paths, walkways, driveways, patio or pool decks, thanks to their aesthetics, durability, strength, and ease of maintenance. Whether you want a contemporary look or a traditional feel, Titan Pavers, as the leading Los Angeles paving contractor, is well-versed in selecting the right paver designs and colors to match your outdoor styling needs. Contemporary pavers design: Creating a contemporary driveway, pool deck or patio is a great way to give your home a modern yet classy look. 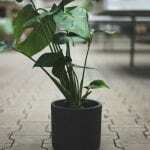 Modernizing your landscape adds to its luxurious appeal which many new homeowners and home seekers crave for. 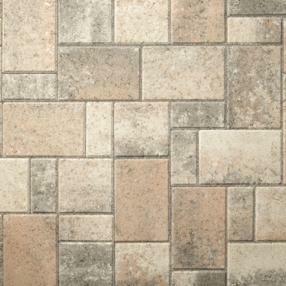 You can entrust us to choose the perfect pavers in natural shades to give your walkway or outdoor kitchen a modern makeover. 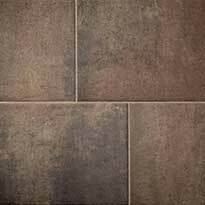 These pavers feature sophisticated finishes and clean lines while being available in extensive neutral shades that are ideal for contemporary paver designs. 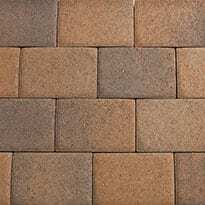 We specialize in giving a contemporary makeover to your outdoors with contrasting colors of pavers that go well with red brick or bold colors of your home exteriors. We advise on the right choice of pavers that match the various geometric shapes of your pool deck, patio or garden path while ensuring a perfect pavers installation. 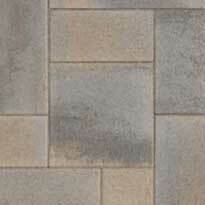 Natural pavers: Natural pavers create a beautiful environment in the exterior spaces while being durable and practical. 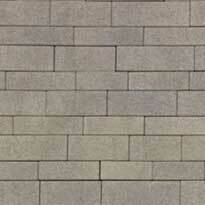 Natural pavers can range from granite to flagstone which is incredibly strong and unique as compared to concrete pavers. The distinct patterns and color variations can enhance organic beauty while adding a personal touch to your outdoors. 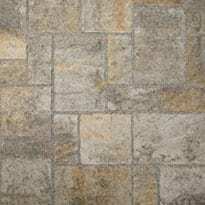 Natural stone pavers come in wide-ranging colors, sizes, finishes, and patterns enabling the desired customized look to your walkways, patio or driveways. 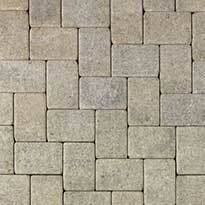 Traditional pavers: Tradition never goes out of style! At Titan Pavers, we have the right outdoor paving solutions to perfectly complement the classic and traditional design of your home. 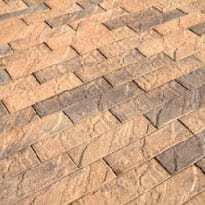 Available in an exquisite range of colorations and patterns, traditional pavers can be configured to create basket weave, herringbone, stacked, and running bond installations. 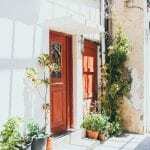 From choosing traditional pavers to give a look and feel of the European Renaissance to complementing historical house styles, we have just the right traditional pavers solutions. 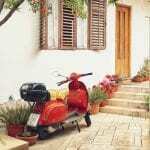 Rustic pavers: When you desire a rustic look for your unique home, all you need to do is get in touch with us! 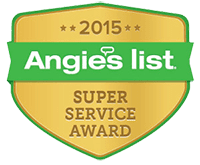 As the preferred Los Angeles pavers contractor, we specialize in choosing the right pavers to give an embossed surface and soft-curved edges that present a desired worn and rustic look. 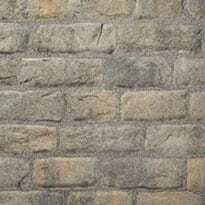 We also are adept at creating a weathered, tumbled texture to give a timeless, stunning look. 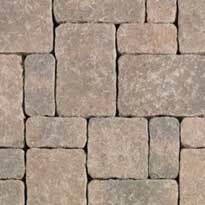 By combining rustic pavers or using them singly, we can give an antique and dramatic appearance to driveways, patio or landscape. Reach us from Monday to Saturday at 425 S Fairfax Ave #309, Los Angeles, CA 90036 | (818) 459-9399!